There is so much to this enchanting city including great sights off the beaten track! To get the best experience out of Venice I have listed nine top things to do and things you should know. Dubbed by Napoleon as the ‘finest drawing room in Europe’, St Marks Square is the largest open space and most important square in Venice. The piazza plays host to cafes lining the square, orchestras, alfresco diners and tourists, creating a bustling atmosphere. Famous landmarks that line the square include the Doges Palace, St Marks Basilica and the Bell Tower. St Mark’s Square is a well known attraction for tourists but don’t let that put you off if you are looking for that off the beaten track experience, as the square is fantastic and really offers a great vibe. St Mark’s Campanile is St Mark’s Square Bell Tower. Take a visit up the famous bell tower and experience stunning views across Venice. The tower was built in the 7th century as a rumored lighthouse. The incredible views from the top of the Campanile, on a good day can allow you to see as far as the Alps. The observatory offers the choice of a lift for those that don’t want to battle with the large amount of stairs. Venice has an array of stunning waterside restaurants for you to dine with a view. These are definitely a must! Wonder around and pick one with the view you would most like to eat and look out at. A restaurant with guests spilling out is always a good bit of advice! 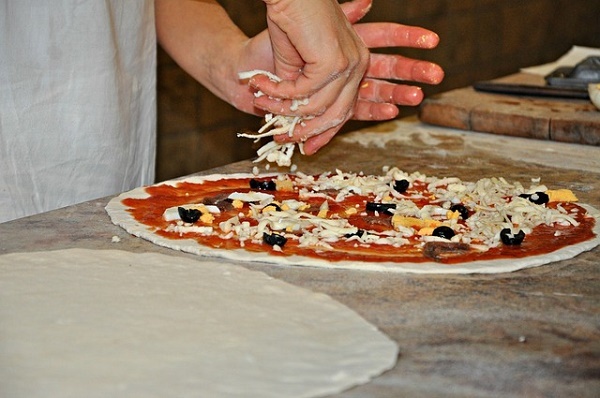 Alternatively, for the perfect bite to eat on the go, try Antico Forno near Rialto Bridge. People were spilling out this little pizzeria and with only a few stools and side tables, this was a great place to grab a huge slice of pizza and continue explorations of Venice. Not only for convenience but for great value for money, the Antico Forno serves the biggest and thickest pizzas you will ever see for only 2.50 euros a slice. 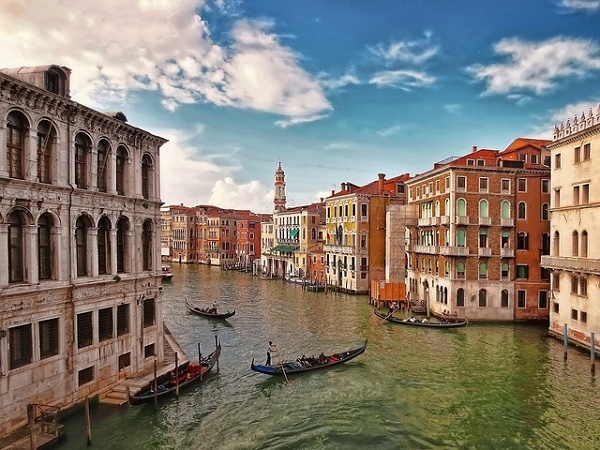 Venice is full of striking architecture and there is no better way to appreciate and enjoy the fine art of this city than visiting one of its many museums. The variety of art in Venice’s museums ranges from Renaissance paintings to masterpieces of modern art. I would recommend if you are an art lover, to purchase the Museum Pass to maximize your visit. The Museum Pass is valid for entry for the first three museums visited. The iconic gondolas are fun and well worth a try. 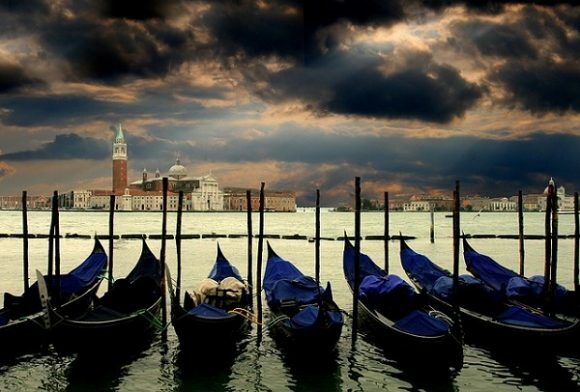 However I would say though the gondolas are quite pricey and even though they would definitely be money well spent, those looking to experience the canals of Venice and don’t want to spend that much, there are other ways. The main public transport in Venice is the Vaporetti boats. Jump on the number1 waterbus which goes along the Grand Canal from the train station. Making many stops throughout the city on some of Venice’s 150 plus canals, this is a great way to view the city and experience true Venice. 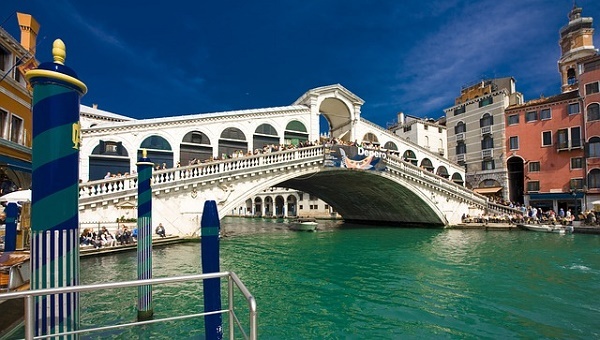 The Rialto Bridge is one of four bridges that span the Grand Canal, as well as the oldest. The Rialto Bridge is the most visited and most photographed bridge in the city. Opened in 1591, for over 300 years it was the only way across the Grand Canal. This famous bridge today is formed by two inclined ramps, with shops on each side, covered by a portico, mirroring its original structure. Doge’s Palace is the city’s most famous building and for those visiting Venice from sea, it would have been the first striking building they set eyes on. Like the Rialto Bridge, Doge’s Palace forms one of the most famous sceneries in the world, starring in many of Venice’s iconic photos. Many of Venice’s, even Europe’s, decisions were taken place in Doge’s palace as over the years saw it play host to the Doge residence, the seat for the government and the palace of Justice. Suso Gelatoteca is an ice cream shop and often described as the ‘best ice cream shop in Venice’. Described as the best by even the likes of Brad Pitt and Angelina Jolie, I would recommend this place to anyone. A little pricier than your normal ice cream parlor but definitely worth it! It’s not something you would normally recommend advising however getting lost in Venice wouldn’t be a bad thing. On my visit to Venice, towards the end of the day, we ditched the map and were convinced we had this city sussed and could figure out our way back to the train station. As the noise faded out, the people were reducing and we slowly realised we had no idea where the train station was and we were in fact lost. However as we explored the quieter streets of Venice, we stumbled across more of this enchanting city than we might never have following the map. This included the Church of San Barnaba, the church that played a starring role in the hit Indiana Jones and the Last Crusade. Venice is a 7 hours and 20 minute drive southeast of Stuttgart, 9 hours and 20 minutes southeast of Wiesbaden and Kaiserslautern. For train information click on DB Bahn. Did you know, that it is also possible to fly to Aviano via Space-A? 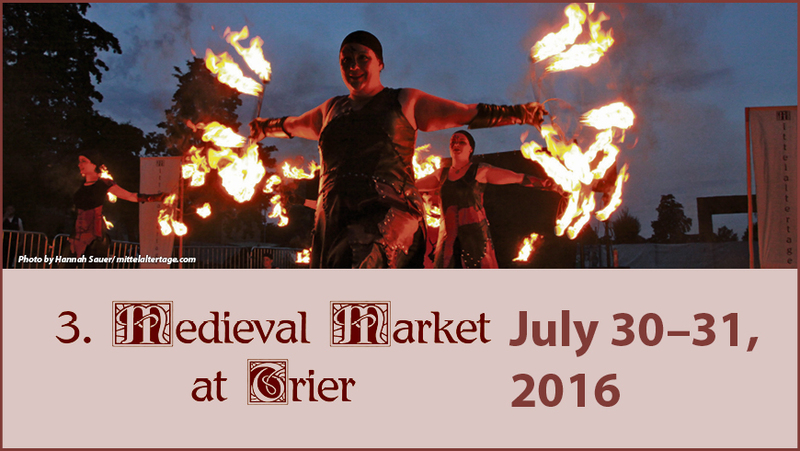 Check out their Facebook page to view availability. Aviano is about an hour away from Venice. Author’s Profile: Christina is a passionate travel blogger and freelance writer who enjoys finding the perfect vacation destinations and researching them online to find the best deals. She is an Italy enthusiast and is looking forward to her next holiday in Florence.